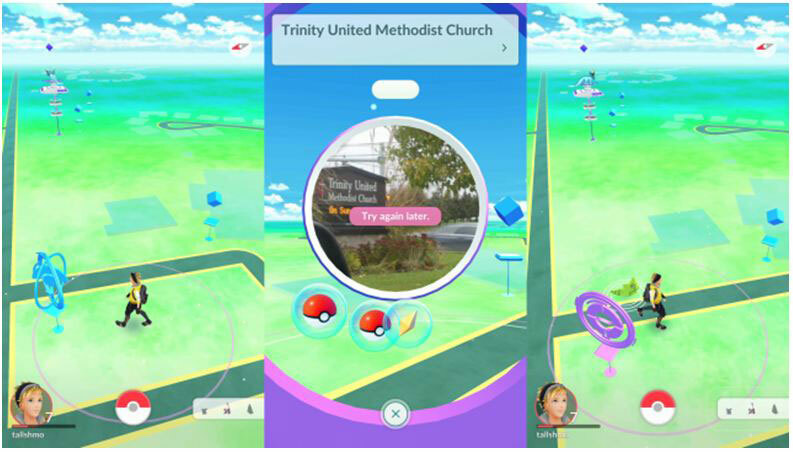 How to Boost Your Foot Traffic using Pokemon Go and Proximity Marketing? How small businesses can mix proximity marketing & Pokemon Go to build Powerful Marketing Strategy? The Pokemon GO app became the most downloaded iOS app in its opening week to date. 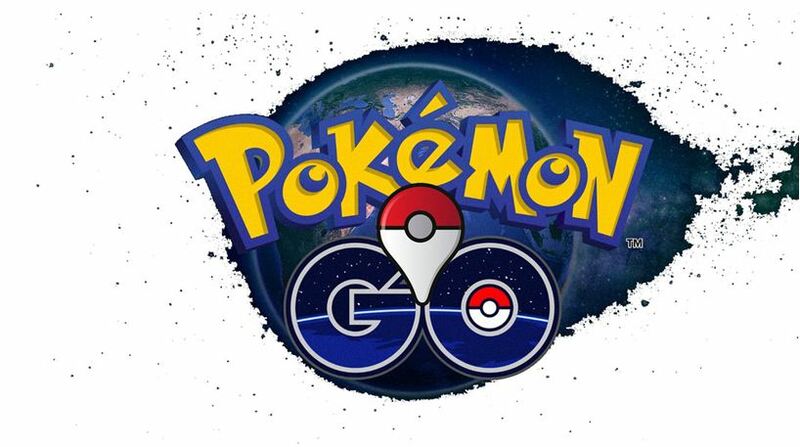 During the first week after its market launch in the United States, the game earned 65 million users in the country. This is more than Twitter has. Just 7 days after its release, the game added $7 billion to the market value of Nintendo. This performance is more than impressive and becomes ever more astounding as the game is released in different countries around the world, but how can the craze be of help to your local business. Let’s find out. Until recently local restaurants, coffee shops and retailers, relied primarily on local search results on Google. There are also mobile apps which can guide users to businesses that have signed up for their platform. Another option is to get a mobile app and use geo-targeting, geo-fencing and beaconing. The first two options require a great amount of work on an ongoing basis to keep producing results while the third one involves a considerable investment. With Pokemon GO, on the other hand, the time, effort and money needed to attract prospective customers and to convert time will be a lot less, especially now when the game gains millions of new users every day while the competition is still small. Let’s take a look at the different features of the game to find out where its benefits and advantages lie. Before going into detail, it is worth noting that the original Pokemon video game was released back in 1996 and grew into a huge franchise with game cards, anime series, films and so on. This naturally gave a huge boost to the newly released Pokemon GO mobile game. Its main idea is basically the same: the human trainers have to capture characters and train them to battle those of other players. At the same time, new technologies take the experience to a whole new level making the mobile game a worldwide phenomenon. Players actually go outside with their smartphones in an attempt to catch a character which could be anywhere including at your local business’s shop. It is worth looking into the details. PokeStops for Pokeballs – The Pokeballs are practically cages which you capture characters into. They are found at PokeStops which are real-life locations. 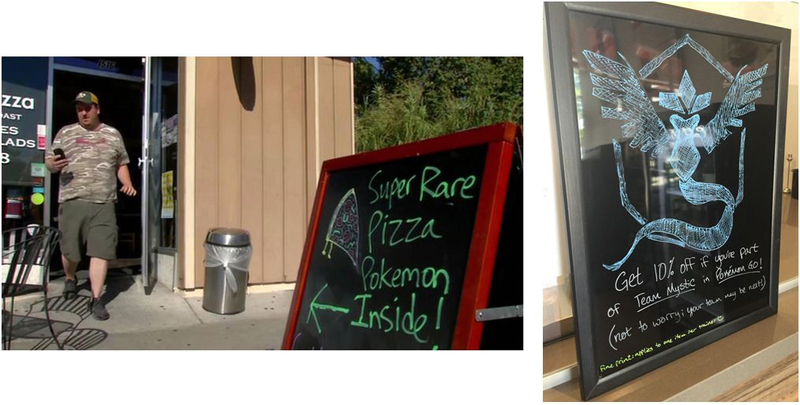 If your local shop, cafe or restaurant is a PokeStop or there is one near you, you should not be surprised to see crowds gathering around. Hatching Eggs – When players have an egg with a baby Pokemon, they have to walk in order to hatch it. The more powerful the character is the further they have to walk to reach their target goal. You can be there to help gamers achieve this. They will need refreshments, good walking shoes and possibly other accessories like sunscreen or an umbrella. Gyms where training and battles take places – These are also real-life venues and they are often in front of major local landmarks like museums, historic buildings and monuments. How can local businesses take advantage of this? If you are close to a Gym, you can attract players with promotional and discount offers designed especially for them. Getting potions for healing characters – These potions are also “hidden” in the real world and players have to find them. 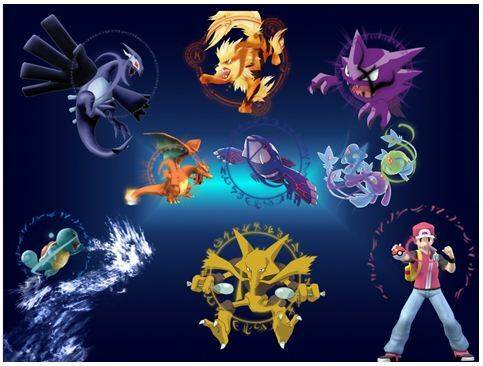 They can be purchased with PokeCoin (the in-game currency) which they earn when they battle. Teaming up in factions – There are three factions that players can choose from – Mystic, Instinct and Valor. Each one has a distinctive philosophy, crest and colors. This enables you to use target marketing. Look at the traits of the players belonging to the different factions and decide which to target based on the characteristics of your products and services and that of your company in general. Does Pokemon GO really work for marketing? A recent survey has shown that 82% of gamers have visited a local business while playing. After McDonalds in Japan partnered with the game franchise, the company marked an increase in sales of 27%. The number of small business success stories is growing rapidly. One of the most recent ones is the revival of the Mad Hatter’s Ice Cream shop in Anacortes, Washington, USA. The owner was considering closing down his business when people started flocking in because the place was close to a great number of PokeStops on the map. How well will Pokemon GO work for your local business? This depends on your actions and efforts. Thorough research is in the core of every successful marketing strategy. That is why the first thing which you need to do is to download the app and find out where your business stands on the Pokemon GO map. If it is a PokeStop, a Gym or home to a rare character, you will have people coming in without doing anything actually. Even if you are close to such a place or to several such places (lucky you! ), you have excellent chances of attracting customers. You just have to work a bit harder and link your marketing to the game. 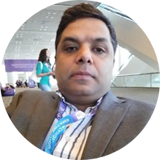 The mobile game actually has a special tool which marketers can use. Not surprisingly, it’s called Lure. With it you can lure a Pokemon to your place and have it stay inside for 30 minutes. You pay for lures with PokeCoins. These are not expensive at all and bring massive return on investment (two-digit figures). The key thing to using lures is to do it strategically. You can lure characters to your place during the less busy times of day, before you launch a new product or promotion or before a special event taking place near you. You should also consider the activity of your target market (gamers). It is best to use lures during the hours of peak activity. Being close to a PokeStop or a Gym or making your home to a highly sought character means that you will get visitors. But how do you make them buy something. The answer is actually quite simple: offer something special! The easiest way to do it is to have special deals for Pokemon GO players. You can offer discounts and promotional deals. You can have theme happy hours. Even something simple like offering free smartphone charging to people who make a purchase will work exceptionally well. You can also use theme-based decoration and signs that will have great impact on players. It is possible to go one step further and link your products to the game. Just make sure that you won’t violate copyright laws if you use this tactic. How do you create buzz about your new offers? As you can expect, the Pokemon GO players are among the most active users of social networks. They are constantly sharing their experiences and exchanging tips. You can take advantage of this and post regularly on Facebook and send tweets. Just remember to optimize the content that you create. Using the name of the game is obvious, but you should go one step further and take advantage of other keywords like the names of characters and those of the factions. Remember that regular posting is key. You can also be active on specialized forums, but you will have to give useful game advice to attract readers so you must play actively too, if you decide to employ this tactic. There are various effective tactics for achieving this. One option is to make your place a hub for players belonging to a particular faction. As explained earlier, this will work extremely well if you employ target marketing based on detailed research. If players can relate to your place and products, then you can definitely use this to build loyalty. Another successful approach is to engage Pokemon GO players with your brand. You can organize special events in your place. You can also have them tweet your special game-related offer to claim the discount. This is how you get your customers to work for your marketing without paying anything. The sky is the limit. In Nutshell, how to develop a strategy for monetizing Pokémon GO. The game uses increased amount of data and is a perfect opportunity to attract new customers (Pokémon GO players) to your location by promoting free Wi-Fi. Building an effective strategy is a lot like baking – Gather your ingredients and follow the recipe to produce the desired end result. In this situation, the end result allows you to profit from the popularity of Pokémon GO. The marketing opportunities that Pokemon GO offers are just starting to gain speed. As you certainly know, early birds always gain the highest returns. That is why you should act timely. You should do your research and target players. And don’t miss to stay posted on the latest trends in using this unique game for marketing. Adze Ybrant is a premier marketing agency helping businesses to build their marketing strategies using high end Proximity Marketing, Search Engine Optimization (SEO), Search Engine Marketing, and Display Media Marketing services.